As you can see from the front page of our January newsletter, we are determined to be extreme in our ministry endeavors. While we are thankful for all that God has done in us over the years, I am fully convinced that now is the time for us to step up, step out, and step on the ground that God has given us. It is obvious to many that the assault on the Gospel is intensifying day by day. There are more people in more places being persecuted, tortured, and slaughtered for their faith in anytime in recent history. 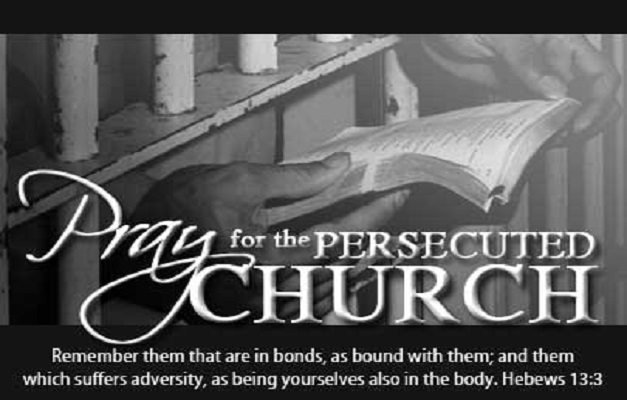 75% of the world lives in an area of the world with severe religious restrictions … 100 million Christians are persecuted worldwide and … in 60+ countries the Church is being persecuted! While none of this is good, it is an opportunity for you and me to show that we will not ignore the facts. It would be easy to say what others should be doing. We could bemoan the failure of political and world leaders for not doing more, but the fundamental questions are these: “Will I do more?” “Will I be extreme?” “Will I be available? The Lord has given us much to do and, by His grace we will be extreme for His glory. As we set out on our 2014 extreme journey, I hope you will remember to be extreme as you pray for us … extreme as you give through us, and extreme as you praise God for all that He is doing.